The coastal town of La Caleta will be coming to life during its local fiestas from the 3rd to the 6th August, with a range of actvities and events for all the family. The highlights of this event include a comedy magic and kids show on Thursday night from 8pm followed by a concert from popular band Ni un Pelo de Tonto. On Saturday there will be an aquatic bouncy castle from 11am and a dance with live orchestras from 11.30pm. Sunday there will be a maritime procession at 1pm, the procession of the virgin at 8.30pm and a folkloric festival at 9pm. 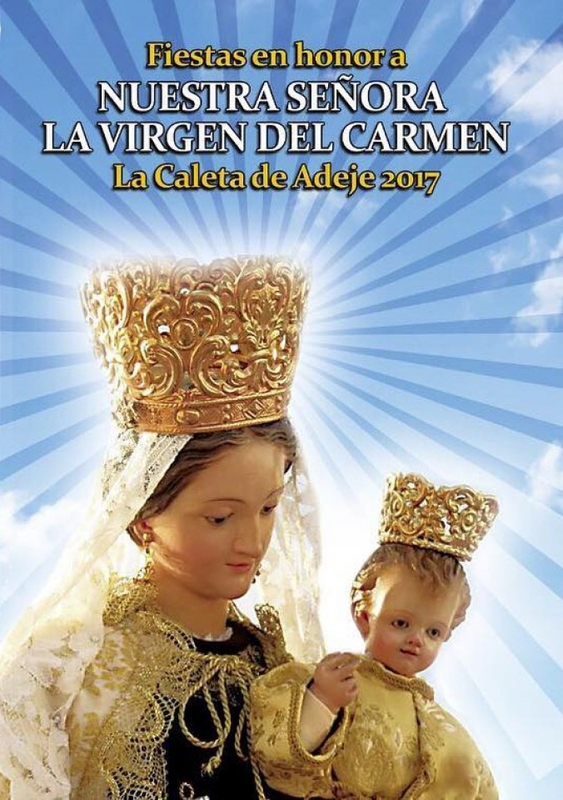 See the full programme here: http://www.adeje.es/agenda/4321-fiestas-de-la-caleta-2017.